Mr. Scaldara has coordinated and managed mass tort litigation for manufacturers, distributors, and their insurers, throughout the United States. He was one of the first lawyers in the country to design and implement computer database programs for the management of mass tort litigation using a secure website for the notification of claims and transmittal of pleadings and papers to primary, umbrella, and excess insurers. Also, he has designed and implemented product defect warning programs directed to end users of potentially hazardous products. Mr. Scaldara has negotiated coverage in place agreements with major insurance carriers and insurers. He has successfully worked with both liability and insurance consultants in projecting clients’ long term liability exposure and insurance coverage related to that exposure. He has also assisted consultants in the preparation of client claims filed against national and international liquidating insurers. Because of his experience in product liability, tort, insurance, and commercial litigation matters, he has successfully advised national clients on the acquisition and divestiture of companies impaired with mass tort liabilities including asbestos, polyurethane foam and product defects endangering end users. These engagements included rendering advice related to insurance coverage, successor liability, and fraudulent conveyance issues. He is experienced in representing clients in both national and international commercial arbitration. Mr. Scaldara received the highest professional (AV) rating from his peers, as reported by Martindale-Hubbell. 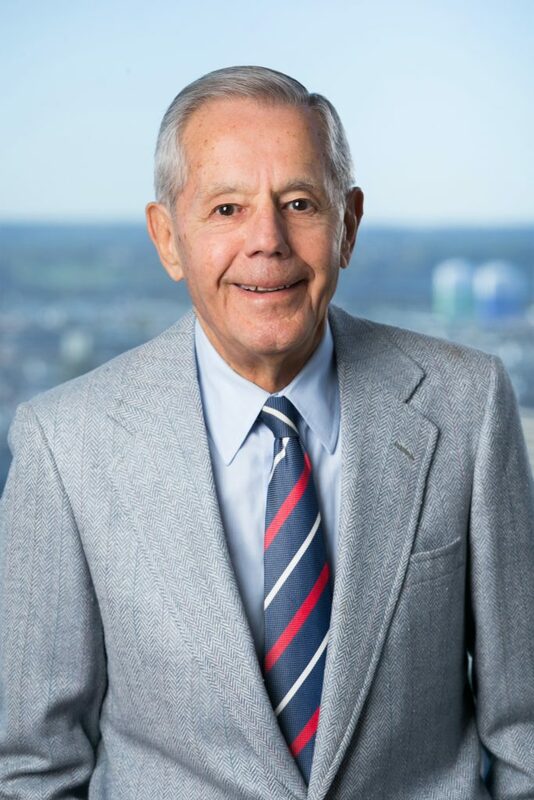 Prior to bringing his commercial litigation experience to the Offit Kurman teams, Mr. Scaldara founded and managed several small and midsize law firms in downtown Baltimore. "Why Owners, Contractors, & Design Professionals Need A Mass Tort Litigator On Their Team – Part 8"
"Why Owners, Contractors, & Design Professionals Need A Mass Tort Litigator On Their Team – Part 7"
"Why Owners, Contractors, & Design Professionals Need A Mass Tort Litigator On Their Team – Part 6"